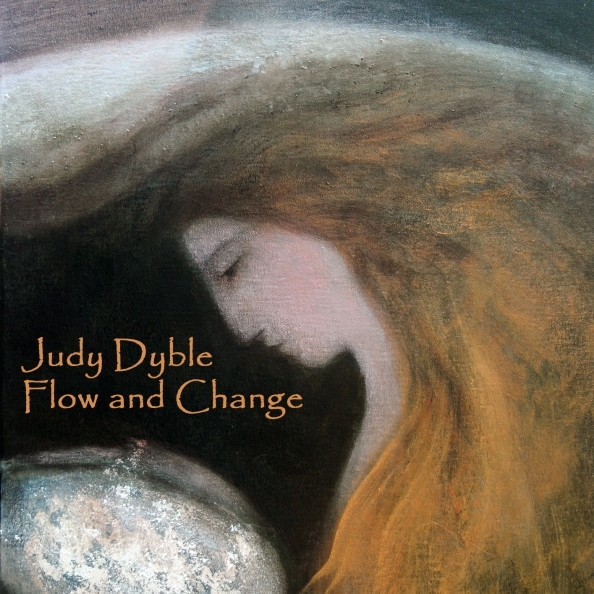 London, UK – Judy Dyble’s long-awaited new album, ‘Flow and Change’ is the follow-up to the much-acclaimed ‘Talking With Strangers’. Produced and mostly co-written by Alistair Murphy (The Curator) and with contributions from Matt Malley (Counting Crows), Julianne Regan (All About Eve), Pat Mastelotto (King Crimson) & Mike Mooney (Spiritualized), gorgeous string arrangements by Phil Toms and fabulous artwork by Catherine Hyde and Jackie Morris. This is an album to make you smile and make you cry, remember what it was like to be very young but also to understand the art of aging gracefully. With songs ranging through diverse genres, but all held together by Judy’s lyrics. Judy’s past career has been eclectic. From being one of the original founding members of the extraordinary UK folk/rock band Fairport Convention, after the first and rockiest of their albums, she left to join with fellow London based musician, and later founder member of Foreigner, Ian McDonald. Advertising in Melody Maker with the simple words “Judy Dyble requires brilliant and creative bass guitarist/vocalist and lead guitarist vocalist. Musicians only” resulted in a collaboration with the musicians who later collectively became King Crimson – Robert Fripp, Peter and Mike Giles. Judy however moved on again after recording a few songs with them which later surfaced as ‘The Brondesbury Tapes’ and she became one half of the stunning, if short lived duo Trader Horne, whose eponymous (and only) long player ‘Morning Way’ is still considered to be a classic of its day. After a short, but jolly collaboration with Lol Coxhill and Canterbury musicians Steve and Phil Miller as DC & the MBs, Judy promptly retired to the rolling English countryside to raise a family, until 30 years later she returned to music to create new music in a way that hadn’t even been dreamed of in 1970. The internet had arrived in the intervening years and with it the ability to record remotely and seamlessly weave contributions from everywhere into a beautiful tapestry of songs. Thus ‘Talking With Strangers’ was born in 2009 and now ‘Flow and Change’ is released in 2013 on Gonzo Multimedia. This entry was posted on Saturday, June 29th, 2013 at 00:00	and posted in Judy Dyble, Press Release. You can follow any responses to this entry through the RSS 2.0 feed.